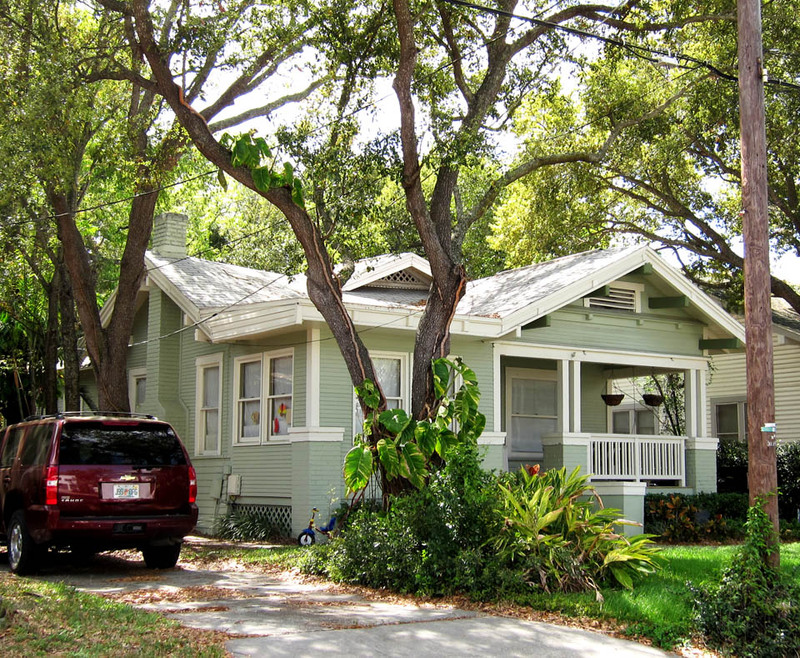 An old bungalow in Palma Ceia. The original version looks 10 times better. My opinion. 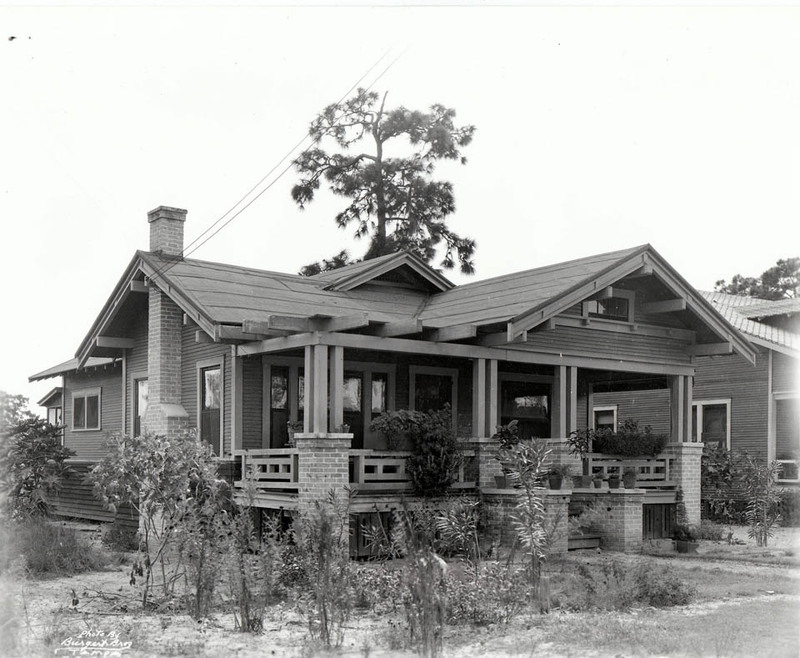 I do like the large open porch shown in the historic photo.